The evening social events are €35 each. You will be asked whether you want to attend as you register for the Conference. Join us for the pre-conference Welcome dinner at the Council of Europe! 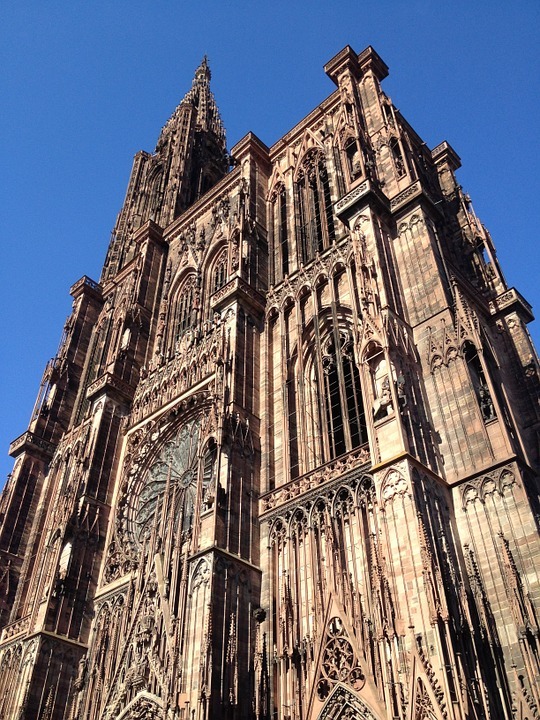 After the Conference programme for Day 1 is concluded, you will walk down to the European Parliament and board a boat which will take you around Strasbourg. 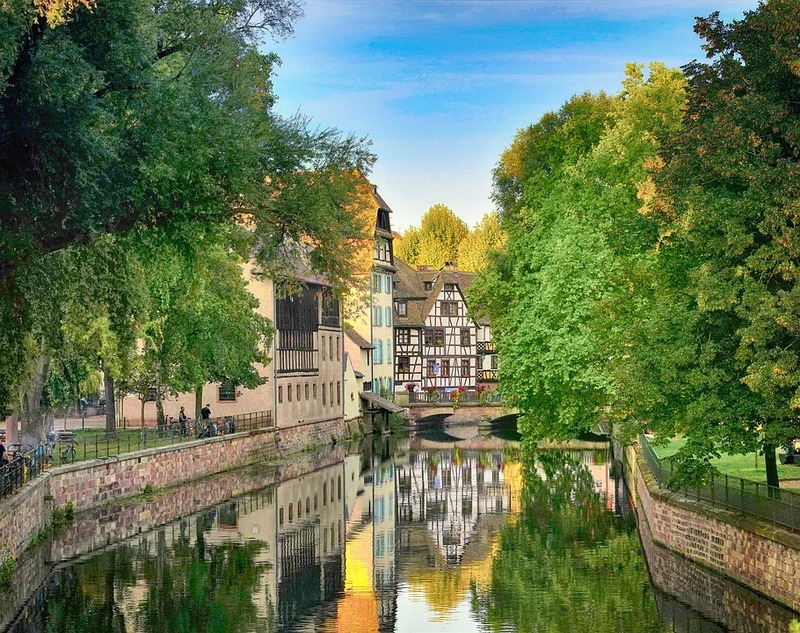 You will see the city’s iconic sites while savouring Alsatian specialties. 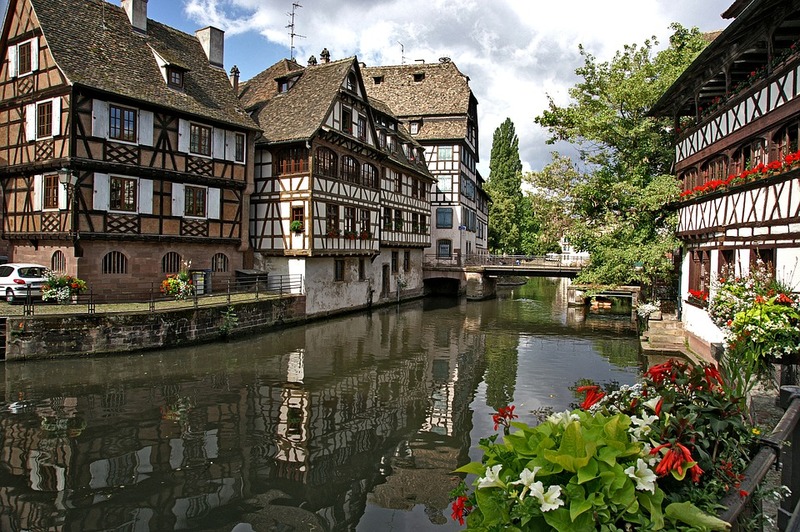 Eventually, the boat will land in the city centre near the magnificent City Hall, where the City of Strasbourg will be offering a buffet dinner either in the inner courtyard of City Hall, weather permitting, or in one of its reception rooms. 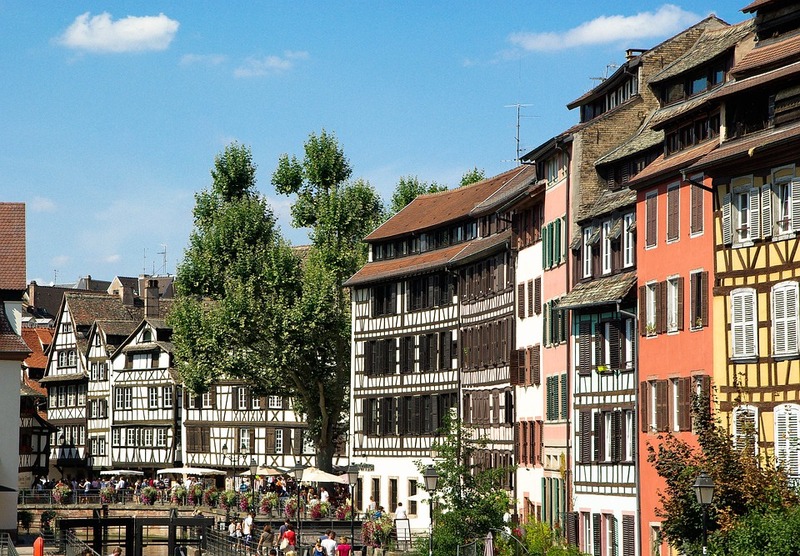 For our post-conference event, there will be a walking guided tour of “la Petite France” district, followed by a dinner in a typical Alsatian restaurant serving the region’s specialties. Guided tours will be offered both in English and French.